As a case management and patient advocate leader, my goal is to share resources and tools professionals can use to improve the delivery of care. Check out these resources and share the information with your colleagues. Check back often as new resources are added from time to time. 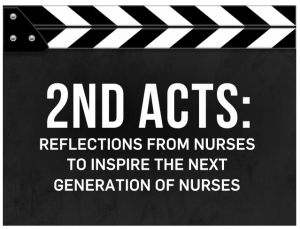 Second Acts: Reflections from Nurses to Inspire the Next Generation of Nurses! This report has been a goal of mine for some time, and I am happy to share it with you. Please take time to read each of the articles and allow them to inspire you to move forward in your career. Take in the spirit and the passion each author has shared. This report is our gift to you, the next generation of nursing! 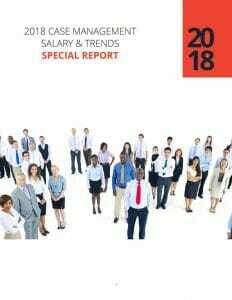 Click here to read more about the report and download your own copy. Stepping Up to Certification, The Case Manager’s Guide to Certification: Achieving certification is part of one’s professional development. Doing so allows you to demonstrate your expertise and experience in your chosen field of practice. Case managers have several national certifications they can achieve, but which one is the right one? Only you can make that decision. Stepping Up To Certification, The Case Managers Guide to Certification is an objective and comprehensive report that provides an overview of the available national certifications specifically in the area of case management. If you are thinking about stepping up to certification this is a must read report! Click here to download. 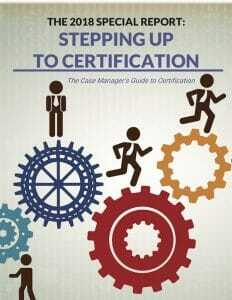 Stepping Up to Certification, The Case Manager’s Guide to Certification was made possible through a sponsorship by Case Management Institute. The Case Management Institute provides an array of products to assist professionals who are looking to step up to case management certification. Click here to learn more. A Special Report for Nurses. Nurses, Moving Beyond the Bedside: There are No Limits. Opportunities abound for nurses as they advance in their careers! 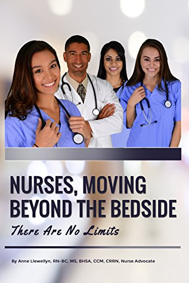 Nurses, Moving Beyond the Bedside; There are No Limits is a comprehensive report providing over 30 practice settings nurses can explore as they move forward. It is my hope that this report serves as a path to start your journey as YOU, Move Beyond The Bedside! Click here to get your copy. This book is a great quick read. It gives the newer nurse direction and ideas for specialization. 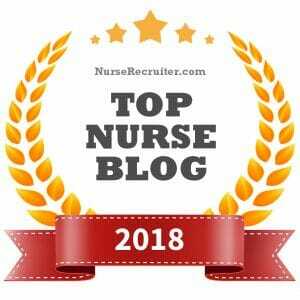 It also shares wonderful connection/resource tips for nurses who may need a little help starting on a new path. While the title says “beyond the bedside”, the book shares many roles in nursing that are still direct patient care roles. It’s a good resource book for anyone who mentors/coaches nurses and wants to guide them toward long-term fulfillment in their careers. 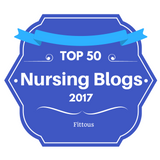 This is a fabulous resource for expanding the possibilities available to nurses. Yes, healthcare is changing – but that opens the doors for those who are innovative and open to the new creative options exploding all around us. This book is a goldmine for seeing what others will miss. I love the Kindle version because of all the live hyperlinks to resources. Nurses, Moving Beyond the Bedside is a well written and useful guide for anyone in the field of nursing or anyone considering the field as a career. 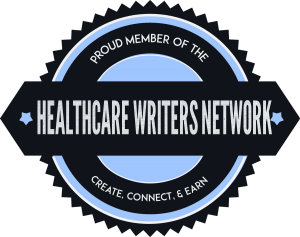 You will find it full of helpful resources and links to industry websites where you can learn even more about the various options available to nurses in today’s ever-changing healthcare arena. This comprehensive report is a must-read for anyone in the field of nursing. 5.0 out of 5 stars All nurses will benefit from reading this book! By Michelle DeLizio Podlesni on January 4, 2018. 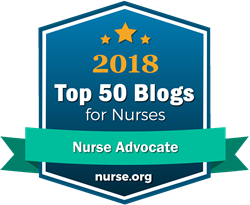 Nurses, Moving Beyond the Bedside is a great resource for nurses as they look for options to change and advance their careers. 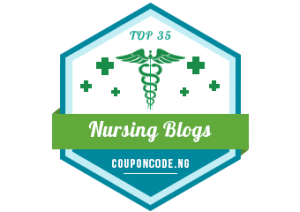 Anne Llewellyn, a true nurse advocate, has reported on over 30 specialty areas in a practical manner that gives definition, application, and resources that all nurses would benefit from reading. Click the link below to explore the resources offered. 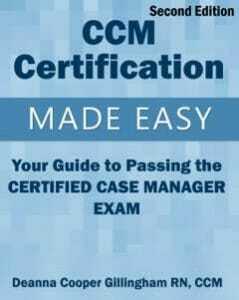 Preparing for Case Manager Certification? There are a lot of resources out there, to help you prepare for the Case Manager Certification. The leading resource I have found comes from Deanna Gillingham who has a number of resources those preparing for case manager certification can utilize. Click here to explore the various resources to help you prepare.